Frankincense essential oils are one of those few essential oils with a mild scent. If you will remember, this is the gift of one of the three kings. Although it is not as popular as the other oils, it is often mixed with other oils because it can enhance their smell and performance. While not generally used by itself, this essential oil has its benefits. It is also extracted using the steaming and distillation method and it is 100% natural. With this, it provides the same therapeutic effects as that of other essential oils. You see, essential oils work this way. You inhale the oil and the vapor enters your lungs. From here, the vapor travels into the bloodstream. Since essential oils are natural, they are safe. From here, it will work its benefits and it can help alleviate pain and other sicknesses. This is also true for frankincense. However, essential oils can have different effects on the body. 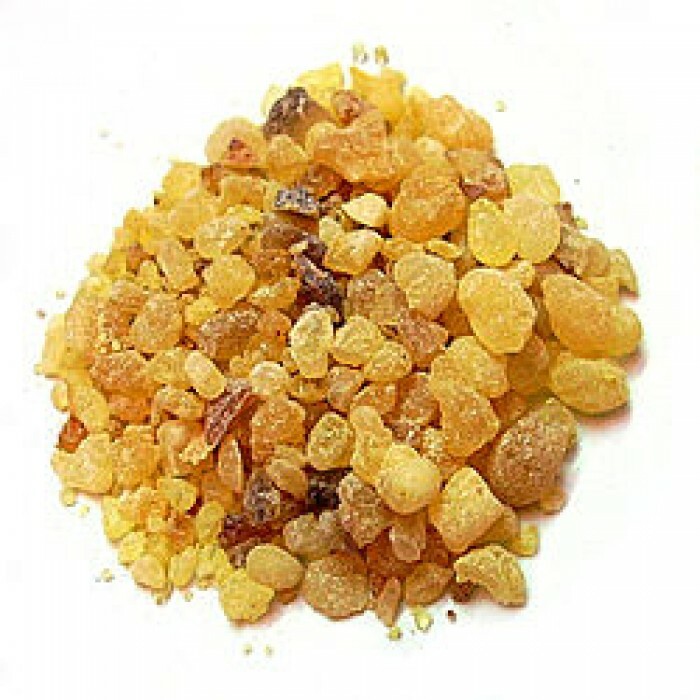 Frankincense is an essential oil that is best inhaled or applied. When you apply frankincense, be sure to dilute it first. You can do this by having carrier oil with you. Carrier oils differ from essential oils because it is from the fatty portion of the plant. Essential oils are usually made steaming or distilling parts of the plant like the flowers, the leaves, the root or the stem. But with carrier oils, it is more on the fatty portion. While essential oils are called ‘oils’, they are not oily in texture. This is not like carrier oils. Examples of carrier oils are olive oil and peanut oil. Be sure to do a search and learn about how you can dilute essential oils before you apply them to your body. After all, you do not want to develop skin irritations. Frankincense is not gentle. In fact, you can develop dermatitis if you applied it as is. This is not to say that it is not safe. It is just that almost all essential oils need to be diluted for safety purposes. With that aside, let us take a closer look at what frankincense can do. It has a botanical name of Boswellia carterii and the oil has a faint yellow color. This is also not viscous. In fact, you will describe the viscosity as thin. As I have said earlier, it only has a dash of aroma and is often used with other oils. This oil is best inhaled because it can alleviate problems in the respiratory system and significantly improve the mood. In today’s world, we are often exposed to a lot of toxins. With this, we develop illnesses such as asthma, cough and the likes. It is a good thing that there is an essential oil that can help you in that area. In the same way, we also experience a lot of stress. Just a few drops of frankincense in a bowl of hot water and this will keep your mind alert. You can also use this oil as a topical treatment. It has the ability to heal scars and stretch marks. Just dilute the oil and apply it on the area that needs it and you can see it work its magic in a matter of days. That is how powerful frankincense essential oil can be.